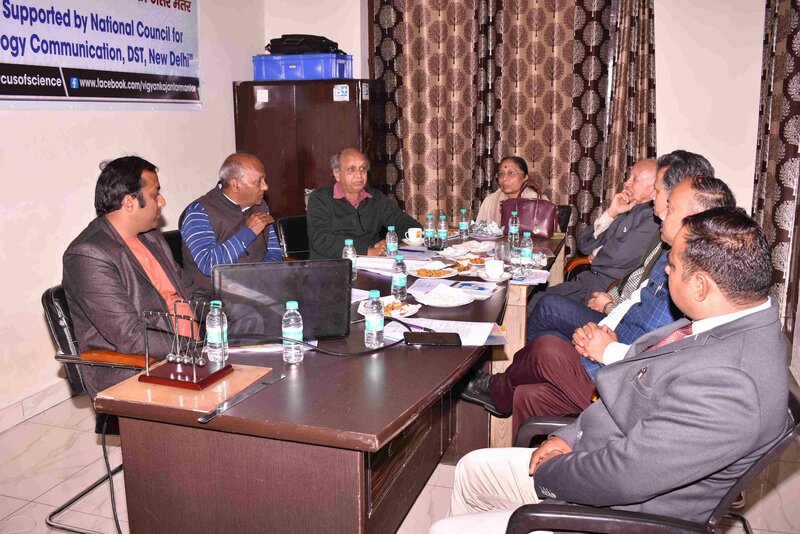 First meeting of Steering Committee of Mobile Science Laboratory held at Kurukshetra on January 25, 2019. Sh. Dharam Vir, IAS (Retd.) & President, SPSTI, Prof. Keya Dharamvir, Formerly of Panjab University & General Secretary, SPSTI, Dr. K.S. Arya, Member, Mr. M.L. Garg, Former SE, Govt. of Panjab & Director, SPSTI were present. 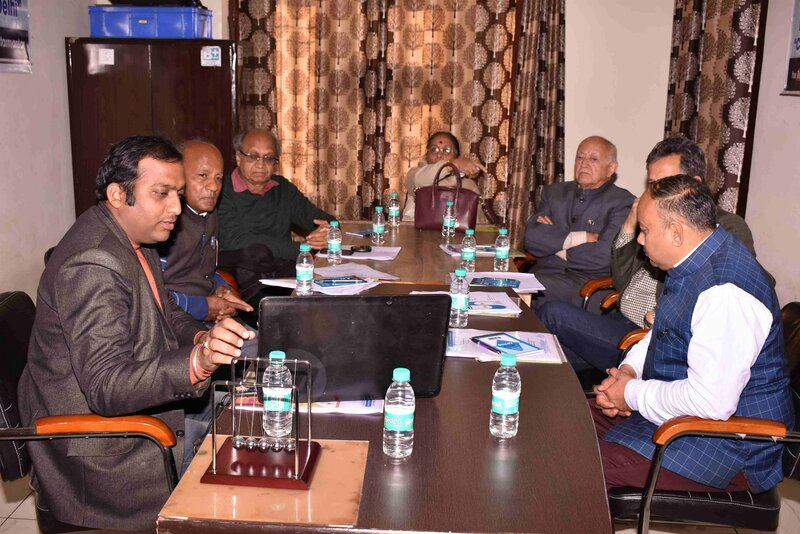 Prof. R.K. Moudgil, Head, Department of Physics, Kurukshetra University and Dr. D.D. 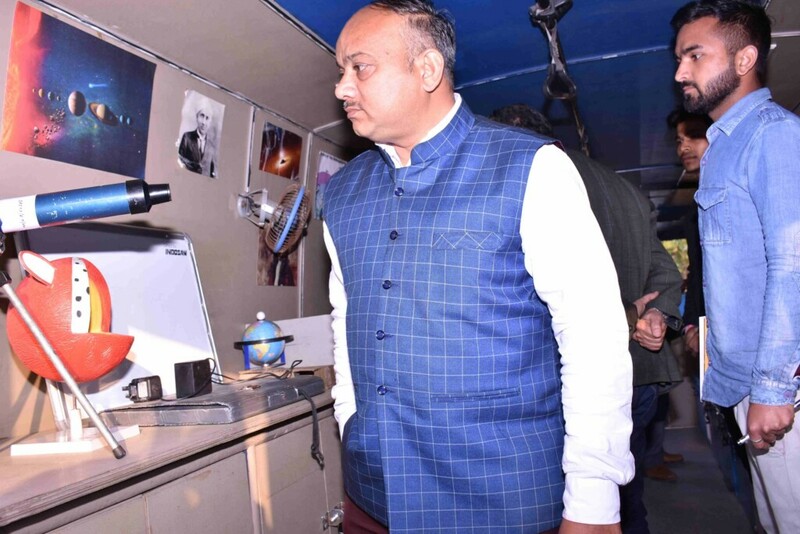 Sharma, Director, SKIET, Kurukshetra were the invited experts. 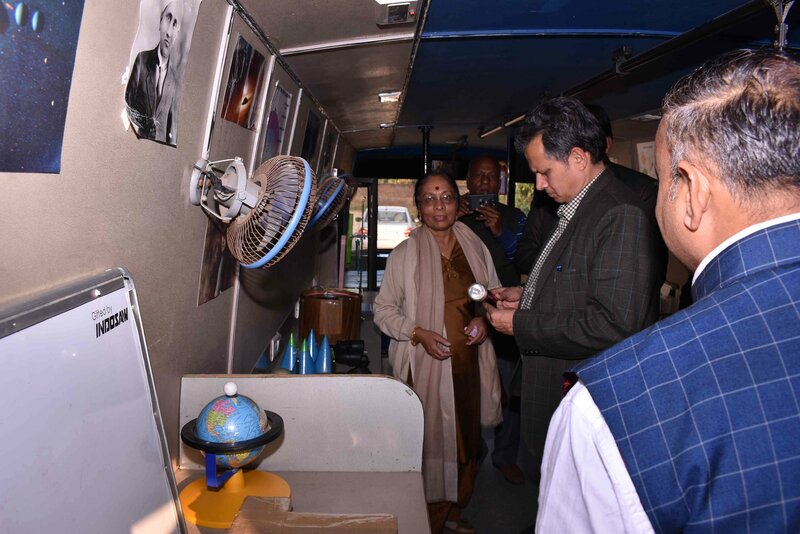 The Steering Committee reviewed the work progress of Mobile Science Laboratory. Er. 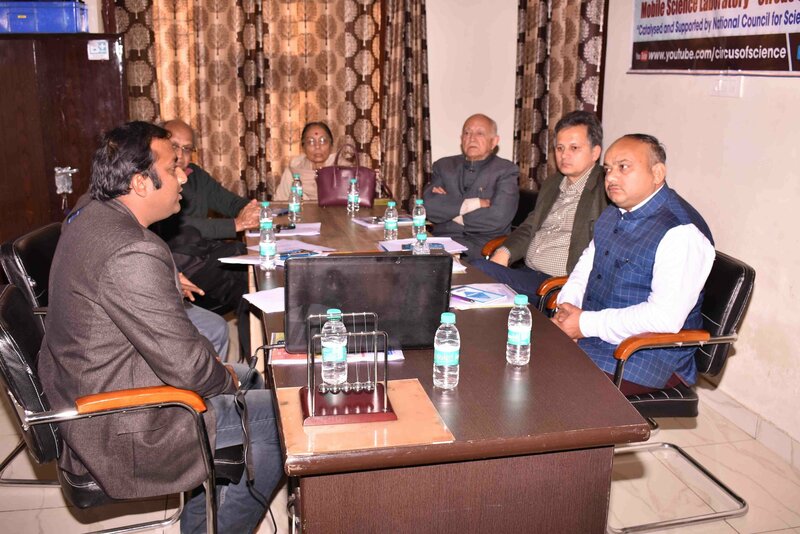 Anuj Goel, Manager and Mahi Paul Sharma, Coordinator presented the methodology and technical framework adopted to conduct the practical sessions among the students of the Govt. Schools.